A few days before my summer holidays started, I decided to submit my photos to some art festivals, hoping that I might have a chance to show my work. After all, taking part in an exhibition was one of my goals for this year, so I had to pursue it at some point. One of those submissions was the chocolate themed contest that I already talked about. By chance I happened upon the Kythera Photographic Encounters that had made a call for artists to submit their work for the 13th Young Greek Photographers exhibition. Apparently this is an event that has been held every year since 2002, but this was the first I heard about it. I decided to submit my portfolio, although I did not have high hopes for this. I was wrong. A few days later I received a phone call informing me that some of my images were selected for the exhibition! My excitement was beyond words! I thought I didn’t have a chance, I almost didn’t submit and I was completely wrong! That proved to me that you should never say no to an opportunity, however slim you think your chances are. If I had decided that I was not good enough to submit, this would never have happened. The event includes many photographic exhibitions and even a convention about photography in Greece, so it is going to be really interesting to attend! 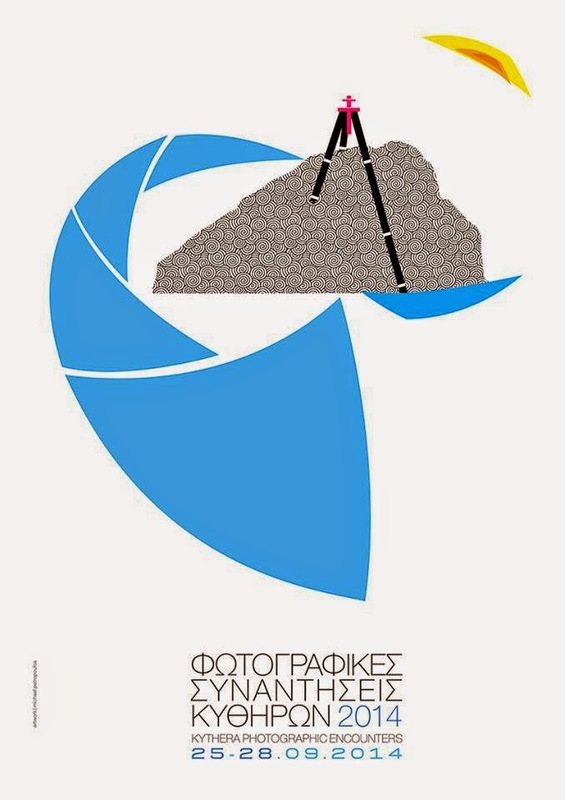 It will take place from the 25th until the 28th of September and one of the seven photographers participating in the Young Greek Photographers exhibition will be given an award and the opportunity to have a solo exhibition next year. Wow! For me this is a big win, even if I am not awarded, it is such a great honour and an amazing opportunity which I am very grateful for.